From certain perspectives of history, Santa Claus is an admixture of a historical figure, mythology, and folkloric traditions. And, in spite of the jolly old man’s relevance in our contemporary popular culture, there are some scoops about the Father Christmas that many of us are surely unfamiliar with. 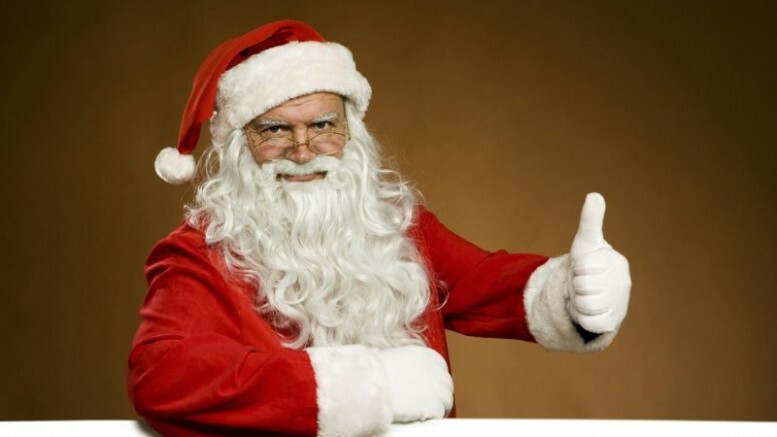 So, without further ado, let us take a gander at the 10 amazing factlets and stories you might not know about the one-and-only Santa Claus. 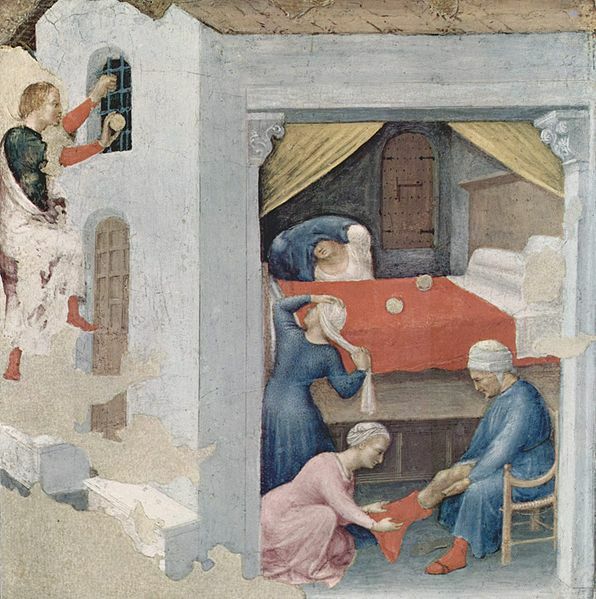 The real historical figure of St. Nicholas provides one of the primary influences for the Santa Claus as we know him. This Saint Nicholas (also known as Nikolaos of Myra) was a 4th-century Bishop of Myra, a city in present-day Turkey; and was known to perform a slew of miracles and charitable works during his lifetime. 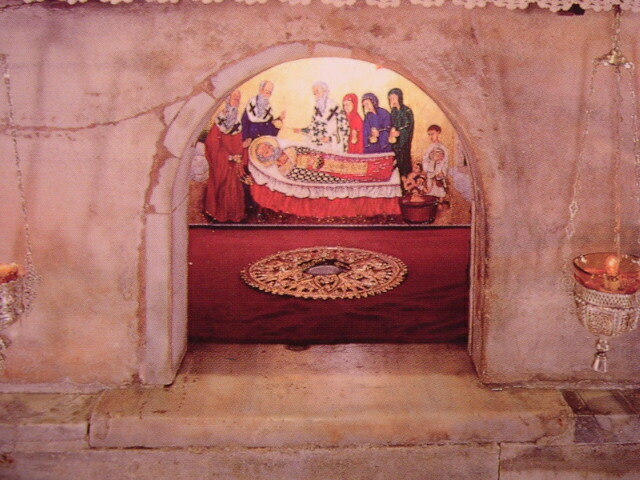 After more than 700 years of his death, Italian sailors conquered the reliquary of St. Nicholas, and subsequently his relics were taken to Bari. Interestingly, the Venetians also got hold of some of the saint’s remains, with both instances leading to the separate establishment of pilgrimage centers and churches in both north and south of Italy. 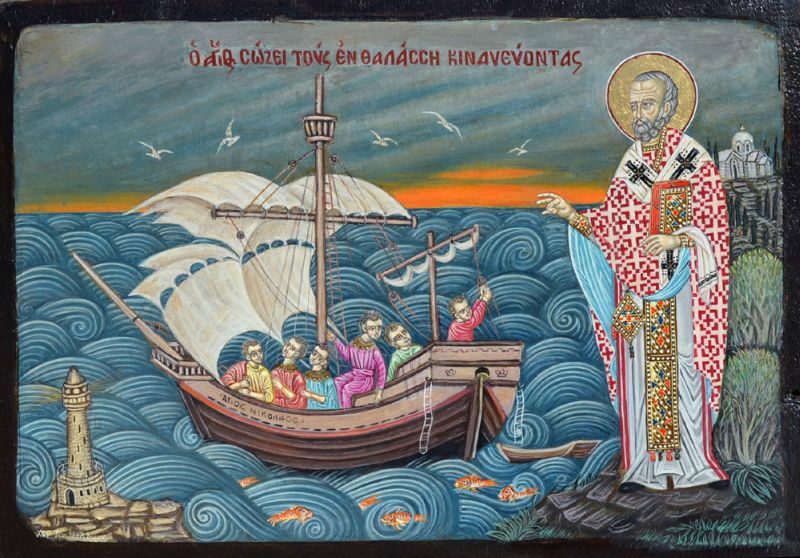 From that point onward, St. Nicholas became the patron saint of sailors. He was also the patron saint of archers, unmarried girls, pawnbrokers and even the famed Varangian Guard of the Byzantine Empire. Furthermore, St. Nicholas is known to be the patron saint of two major metropolitan cities – Amsterdam and Moscow. Even in our modern times, (as we mentioned before) a few European countries follow the tradition of giving gifts on 6th December, which is also known as St. Nicholas’ Day. This tradition was particularly prevalent during the middle ages, until the movement of Reformation disputed the veneration of saints (instead of just Christ). 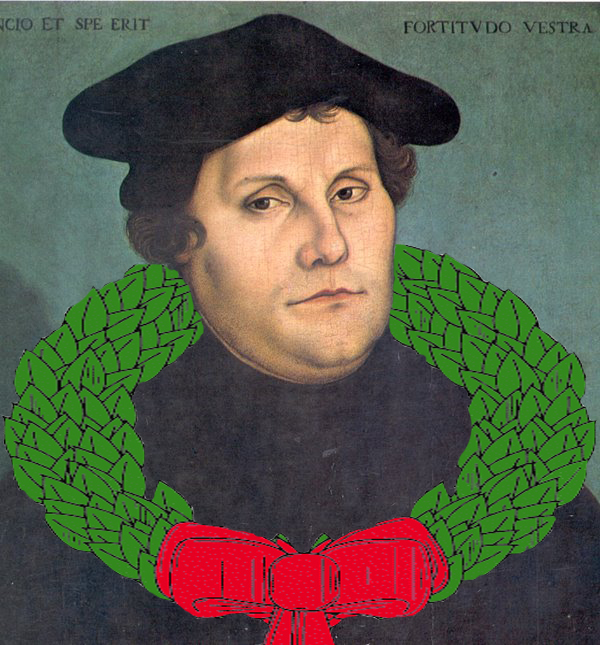 It was Martin Luther who first proposed the postponement of the gift receiving day to the 25th of December, since the later suggested date would coincide with the birth date of Jesus Christ. This was an intentional move so as to focus the fervor and anticipation of the children on solely Christ, as opposed to the celebration of a single saint’s deeds. Interestingly, in a bid to totally replace St. Nicholas, Luther also proposed the use of Chriskind’s (the German form of “Christ-child”) imagery for the gift-bringing activities. But as history is witness to later events, Santa Claus still remained popular as the numero uno gift bearer in most parts of the world during Christmas time. According to one of the famous episodes from St. Nicholas’ life, the bishop anonymously gifted three sibling maidens purses of gold coins in three consecutive years. The father of the daughters was a poor man, and as such he couldn’t afford dowry that could have led to a life of prostitution and disrepute for the girls. In any case, Santa successfully delivered the purses on the first two years through the open windows. However, in the last year, the father overcome by his curiosity, kept watch along the windows to catch a glimpse of his elusive benefactor. But the saint already knew of this plan, and as a ‘sneaky’ solution, he came down from the chimney to deliver his gift. In one variant of this story, the last daughter was drying freshly washed stockings over the embers. As a result, the purse of gold directly fell into the stocking. 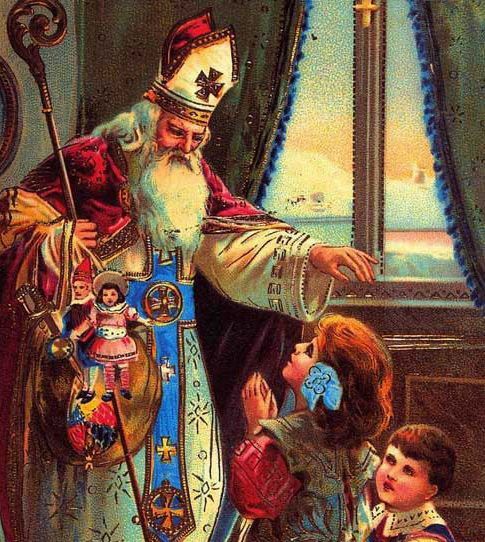 Regarding another one of St. Nicholas’ exploits (which probably dates from the 16th century), a story pertains to how an evil butcher lured three small children and had them killed, to sell off their meat as ham during a famine. Santa was fortuitously passing through the region seven years after the gruesome crime was committed. The saint at once comprehended the grievous misdeed. So he went inside the morbid establishment, knelt in the front of the barrels where the meat was being cured, and then started reciting his prayers. The children miraculously came to life, while the butcher was given the choice to repent his sins. There was a legend in Myra that each year St. Nicholas’ relics exuded a pristine watery liquid that supposedly had miraculous healing powers. This liquid was called the ‘manna‘. Oddly enough, the relics continued to secrete this mysterious fluid substance even when they were transferred to the city of Bari, in southern Italy. And as such, vials of such manna are still procured from the 11th century Basilica San Nicola church – by the clergymen on St. Nicholas’ Day (6th December) every year. The substance is collected from a sarcophagus which is housed inside the church’s vault compartment. As for the scientific perspective, experts are not sure if the manna is secreted by the body remains of St. Nicholas himself or from the marble floor of the space. To that end, one of the theories put forth pertains to how the liquid originates due to the capillary action – which entails the gradual transfer of sea water to the tomb space. There is a probability of such a phenomena occurring due the lower than sea-level location of the tomb itself.